We at the Center for Teaching Excellence are delighted to have the opportunity to express our gratitude for our colleagues who have embodied the "Spirit of CTE" by helping us foster an environment where teaching is considered an art that grows through scholarship, practice, reflection, and collaboration. 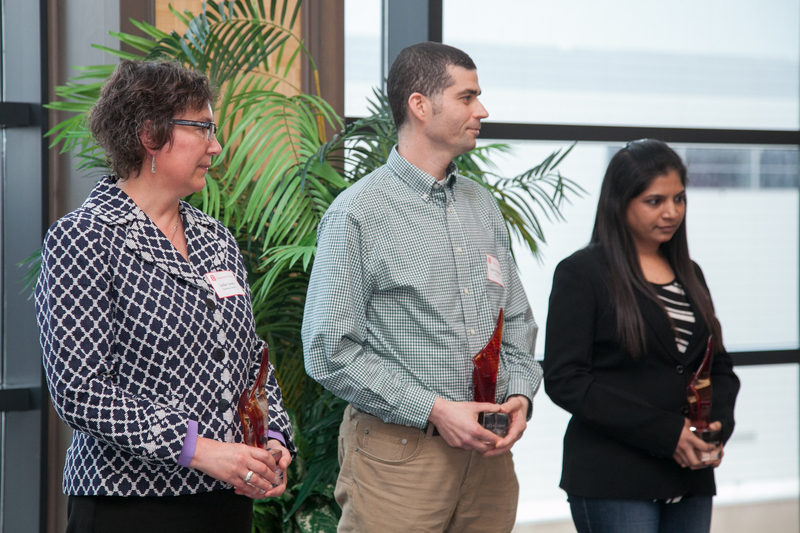 In 2015, CTE was honored to recognize colleagues who inspired their peers to flourish as teacher-scholars through their own experience, expertise, and creativity. These colleagues have actively walked alongside their peers, providing support for faculty and future faculty at all stages of the academic career. They have also inspired the CTE staff through their collaborative spirits and unique approaches to faculty and student success. In this second year of the Spirit of CTE recognition, we have selected three colleagues who have served Duquesne faculty and graduate students by presenting CTE workshops annually for over a decade. Both in public and behind the scenes, they have consistently modeled the Spirit of CTE by freely offering their time and wisdom to promote faculty and student success. For the inaugural Spirit of CTE commendations we selected four members of the 1989 University Teaching Committee who were instrumental in founding CTE, and who have provided ongoing support for our work over many years. 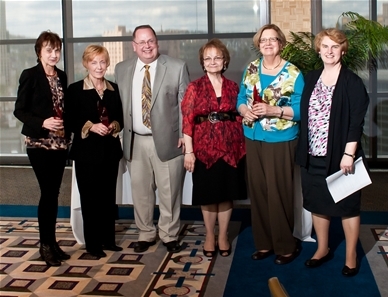 at the 2012 Celebration of Teaching Excellence on April 12, 2012. 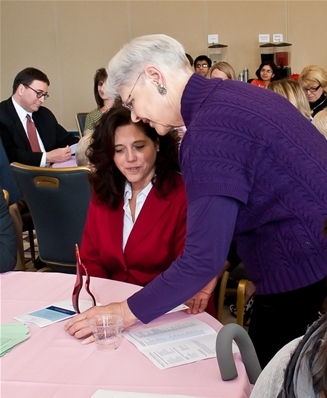 They have all modeled successful practices for faculty and graduate students. They have encouraged colleagues to participate in our work at CTE and have often re-energized our existing CTE endeavors and helped us begin new initiatives. They have consistently promoted a strong Duquesne teaching culture through their service to CTE-both publicly and behind the scenes. Generous with their time and wisdom, these honorees have mentored many faculty and graduate students into leadership roles. 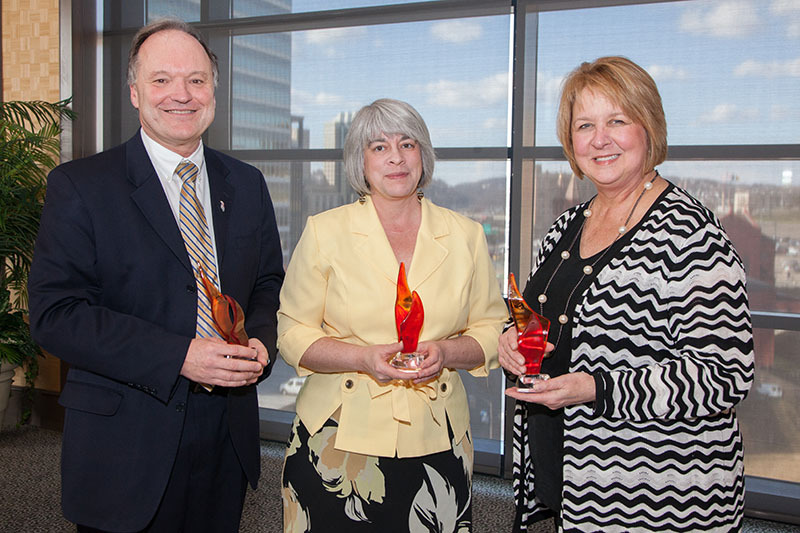 Dr. Dorothy Frayer was also recognized for for her incredible insight in the way she established the Creative Teaching Award in 1992 to promote the scholarship of teaching and active learning at Duquesne. We at CTE are grateful to have such wonderful colleagues.